Communicate better and make decisions faster with cloud-based video calling that’s as easy as a face-to-face conversation. Wherever you are and whatever device you are on, StarLeaf lets you make calls to anyone, anywhere, on any video calling device. Extend the life of your video calling equipment or gain new functionality by registering your video room systems with the StarLeaf Cloud. 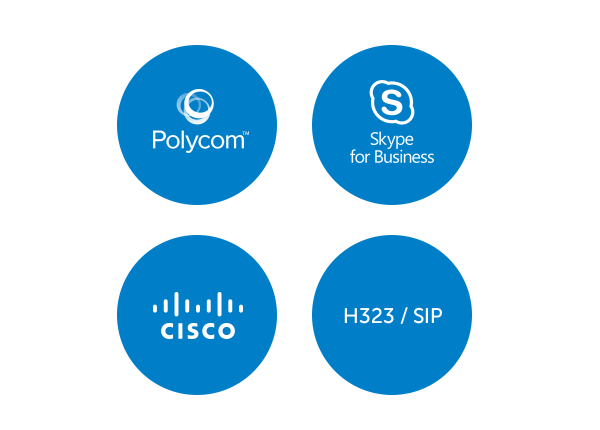 A StarLeaf room systems subscription removes the need for video network infrastructure and brings you total interoperability with other video calling systems, so you can communicate and collaborate more easily and more widely than ever before.